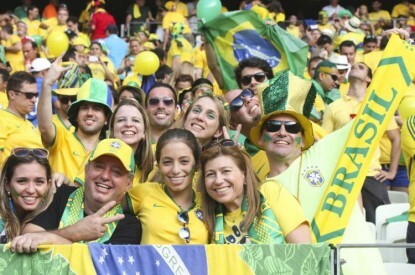 The hope of casinos coming to Brazil is in tatters following the Committee on Constitution, Justice and Citizenship (CCJ) rejection of gaming bill PLS 186/2016 which had sought to green light gaming in Brazil. During the session on Wednesday (March 7) Senators criticised the report presented by Benedito de Lira (PP-AL), which suggested that the creation of specific laws for the sector could reduce the problems caused by illegal gaming. 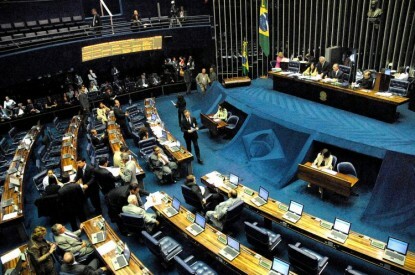 Thirteen senators voted against the proposal, while only two voted in favour: the rapporteur of the bill, Benedito de Lira, and Senator Ivo Cassol. 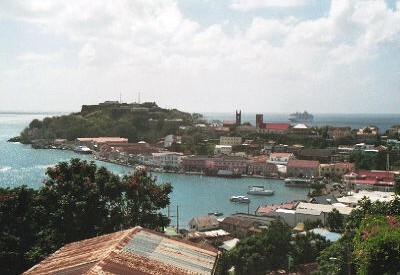 Instead, the CCJ approved a separate symbolic vote put forward by Senator Randolfe Rodrigues, which asks that the proposal be overturned under the argument that the bill, if approved, could encourage criminal practices such as money laundering, in addition to increasing cases of gambling addiction. “I think the National Congress, today, has buried this absurdity definitively. At a time when Brazil is debating the problem of public safety, approving a bill that facilitates drug trafficking and arms trafficking actions that undermines citizens’ health would be a shot in the head for Congress. Thankfully, this absurdity did not prosper,” Mr. Rodrigues said. During the debate Senator Ronaldo Caiado said: “It is sad, it becomes depressing in the face of the crisis we are experiencing, to prioritise a project that, in my opinion, is the most permissive one ever discussed in Congress. Instead of taking care of health and public safety, we’re here gambling, it’s hard to believe,” he said. 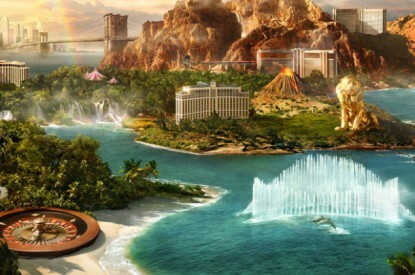 Meanwhile Senator Roberto Requião evaluated casinos as “money laundering instruments for arms trafficking, drug trafficking and widespread corruption.” Senator Simone Tebet also argued that the regulation of gambling would increase tax evasion and would further hamper enforcement and control. Before the vote, Senator Benedito de Lira defended his position by pointing out that illegal gaming was already a “reality in Brazil”. For the Senator it was vital to regulate gaming in order to fight crimes such as money laundering. “Money laundering exists today, crime exists today, because everything is done in secret. How do you defend yourself if you do not look at what is under the rug? I cannot understand this. Ideological vision is one thing, religious view is another, but here we are trying to regulate an economic activity,” he said. This is a huge blow to gaming legislation, which has already been held up in committee stage for over a year in the Senate. In December 2017 Benedito de Lira, the rapporteur of the latest version of the gaming bill, presented a new report based on a series of proposed amendments and asked for a new collective hearing for the bill due to their scope. The bill proposed a significant number of changes when it comes to anti money laundering measures, player protection measures and taxation. Under the terms of the latest draft, gaming companies would have been obliged to adhere to the Money Laundering Act, obliging them to register clients and report operations to the Council for Financial Activities Control in the Ministry of Finance (COAFI). The new amendments also determined the adoption of measures by the Central Bank, which would have prohibited the use of payment methods, such as credit cards administered by an unaccredited company when it comes to online gaming. Player protection measures, not included in the original 2014 draft of the bill, would have also obligated operators to warn players of the risks of gambling addiction throughout their premises. In addition, the federal government would have been responsible for launching public awareness campaigns aimed at curbing gambling addiction. However, this was clearly not nearly enough for members of the committee many of whom are opposed to gaming on principle.